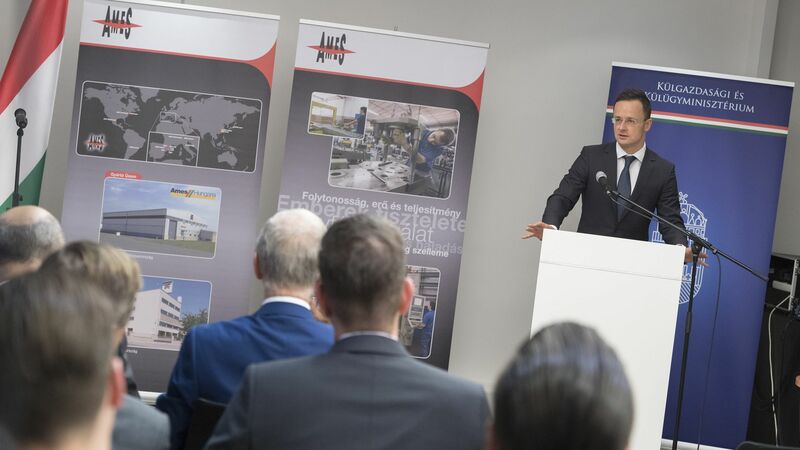 AMES Hungaria, which manufactures automotive parts, has launched the construction of a new 6,000 square metre production unit in Szentgotthárd. 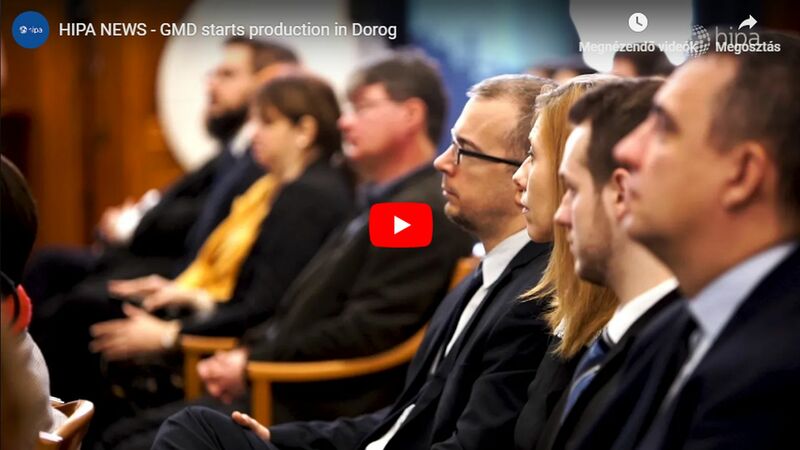 Scheduled to be installed from early 2018, it will be the first powder metallurgy technology in Hungary. As a result of the investment worth approximately EUR 11.5 million, 75 new jobs will be created. 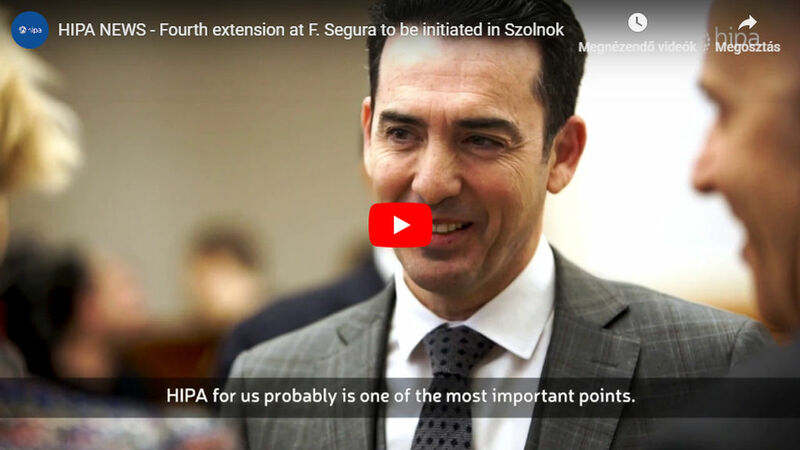 The Hungarian Government – with the assistance of the Hungarian Investment Promotion Agency (HIPA) – provided subsidy based on an individual government decision to support the investment. The family-owned Spanish AMES, founded in 1951 is engaged in the manufacture and sale of sintered metal parts, is currently one of the largest powder metallurgy companies in the European Union. One of the foundations of the company's remarkably stable, balanced operation is the fact that it operates an internal R&D department, the machines required for production are manufactured in its own plant, and its sales are well balanced. AMES's customers include Black&Decker, Bosch, Ford and IBM, but 90 percent of the company's orders come from the automotive industry. The group has extensive experience in the international markets as well, as it almost exclusively exports its products. The production centres are located in Spain, Hungary, the USA and China. Central Europe is of paramount importance for automotive supply companies. AMES, for instance, sells more than 20% of its products in Central Europe, while Germany, which is also geographically close, represents another 22%. On this basis, it was a logical step in 2013 to choose Hungary as a new investment venue, since, in addition to the excellent geographic situation and the developed infrastructure coupled with it, the high quality industrial environment and culture that are indispensable for automotive companies are in place. AMES Hungaria Kft. launched its operations in Szentgotthárd in the summer of 2014. The plant is engaged in the mechanical machining of automotive components that are supplied from Spain. In 2016, the company realised net sales of HUF 363.5 million almost entirely from export sales. 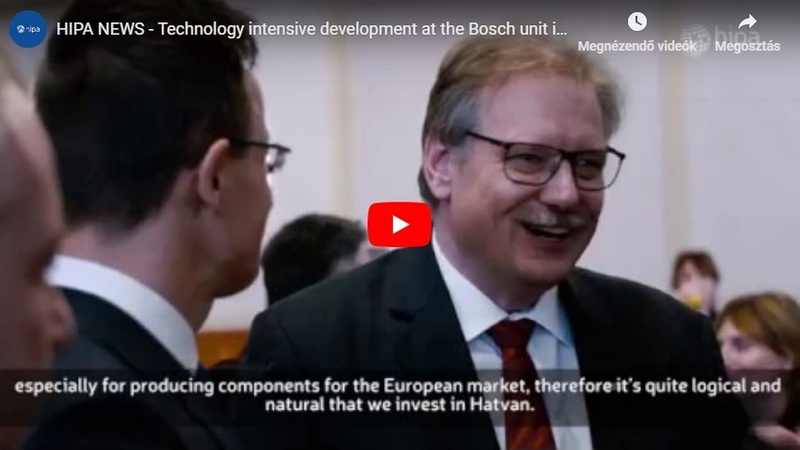 A complete powder metallurgy process will be installed in the new factory building that is being constructed, establishing thereby a modern technology that is not yet widely known in Hungary.